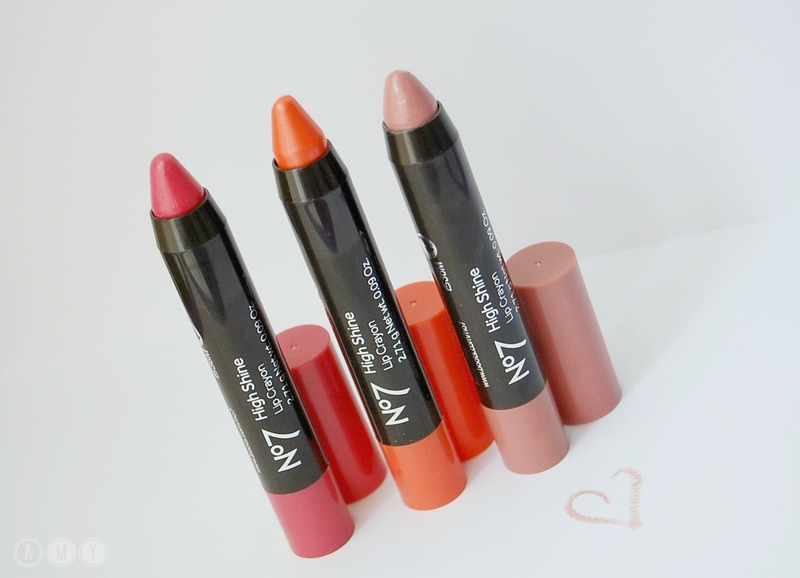 I’ve recently tried the new No7 High Shine Lip Crayons as those vouchers were once again flying around of which I couldn’t resist having a peak at what No7 currently have to offer. 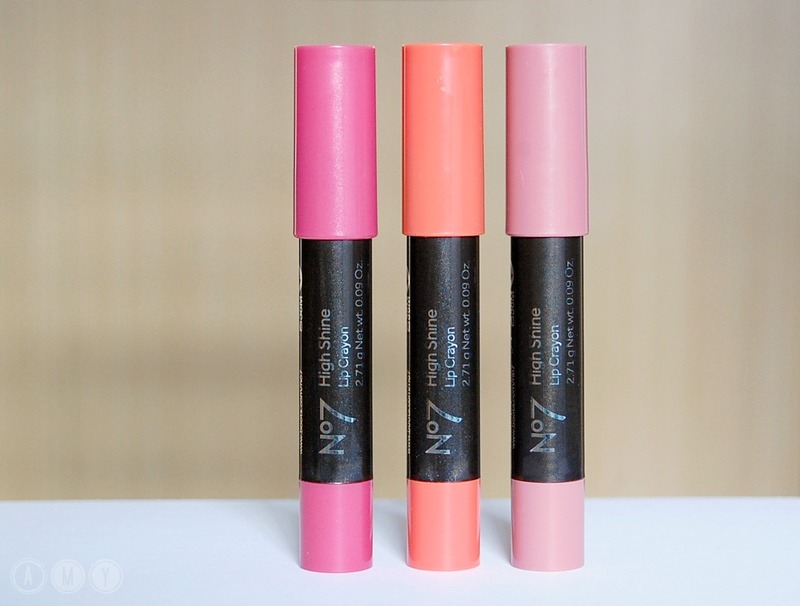 Lip crayons have been floating around for what seems like forever with so many brands producing their own versions I was somewhat sceptical at what No7 had to offer, however, I have to admit I’m rather sold on them. 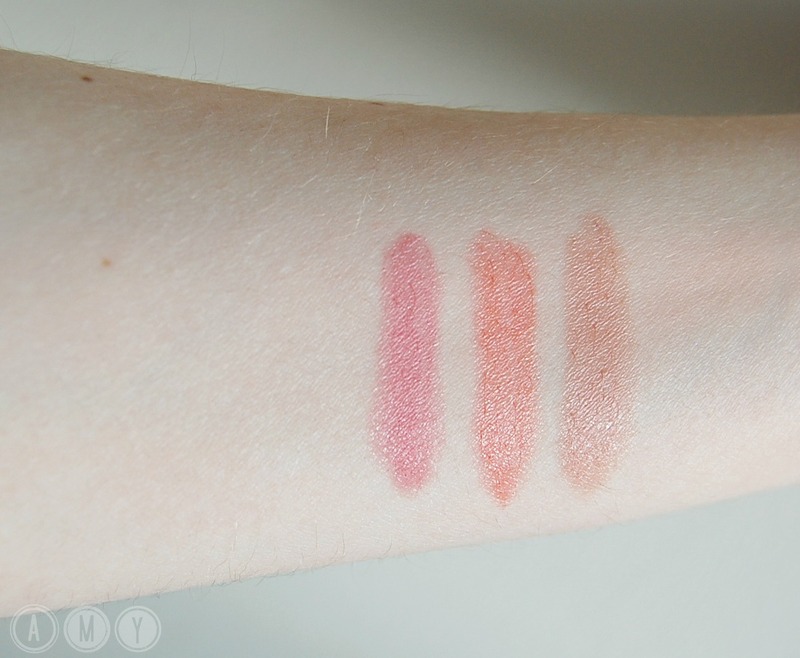 left to right being ‘Delicate Pink, Tickle and Daydreamer’. compared to the Revlon Kissable Balm Stains, I’d say that they are indeed a bit more like the Revlon Lip Butters in that respect, it sure is love guys! 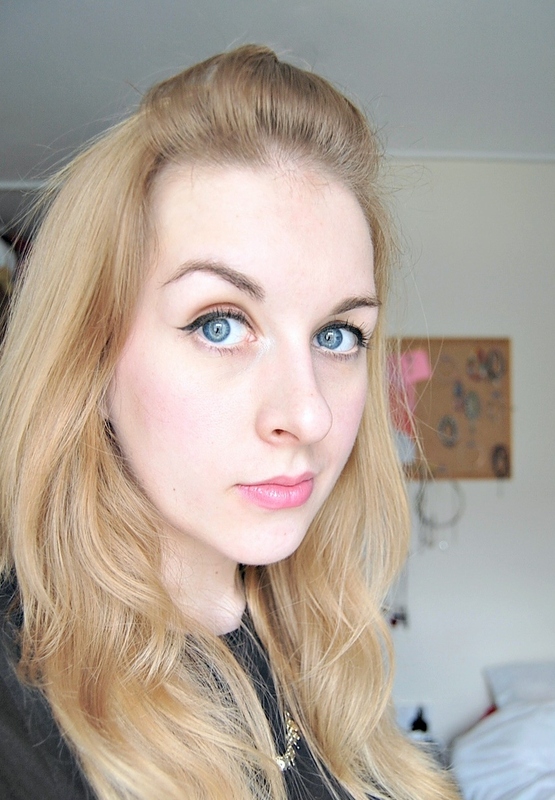 pop of colour that is not too bright, wonderful for every day.I should have smiled more but crikey, smiling made that one eyebrow reach heights it shouldn’t! If you do have a look at these online please be aware that the colour examples are wrong, it’s really best to pop into your local store to see them.